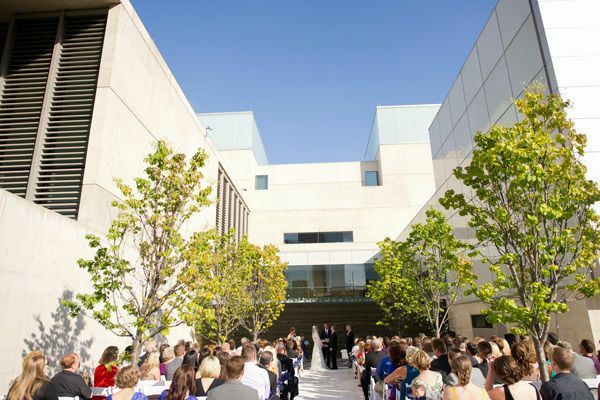 Grand Rapids Art Museum is a one-of-a-kind wedding venue based in Grand Rapids, Michigan. 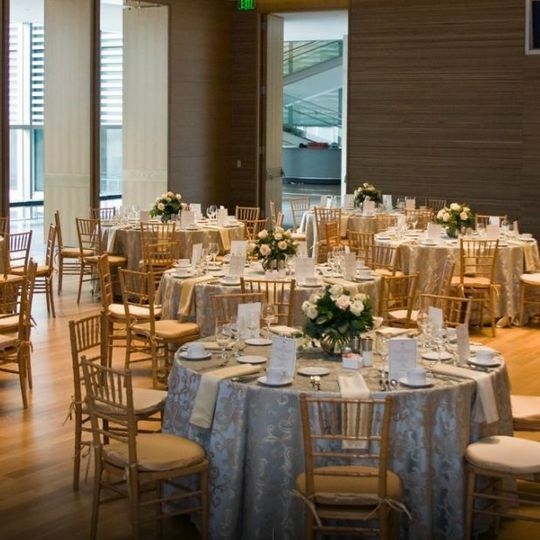 The simplicity and architecture of this art gallery and museum is perfect for couples looking for a unique backdrop for their special day. 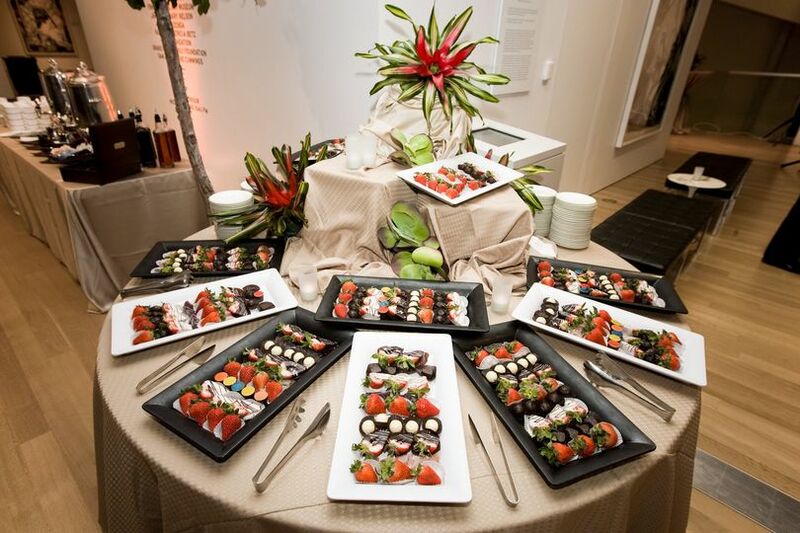 They offer spaces of sophistication and warmth, giving you all the options you need for your wedding. 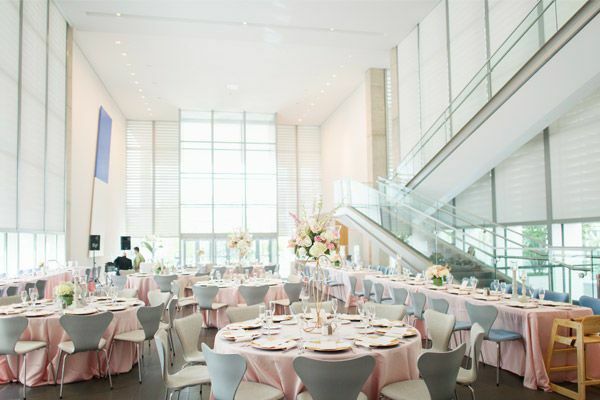 Designed to showcase art at its finest, the Grand Rapids Art Museum will make your wedding unforgettable. Great team that work with you for a wedding. 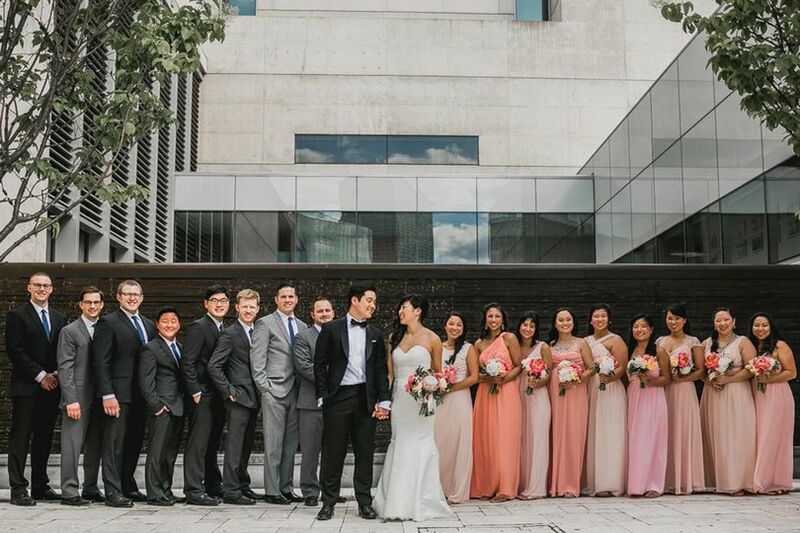 Created a beautiful layout for the amount of people my sister had at her wedding. 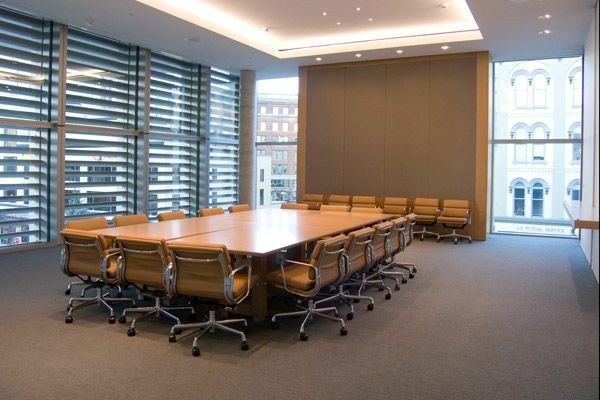 Worked with what we wanted to accommodate everyone's needs and wants. 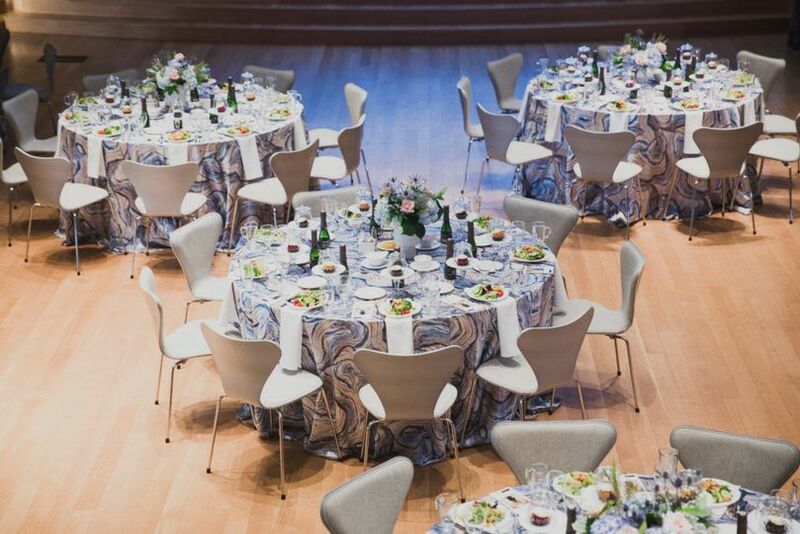 Beautiful venue overall that didn't require much additional decorations. Using the GRAM for our ceremony and reception was an amazing decision that was worth every penny. First of all, it is gorgeous. 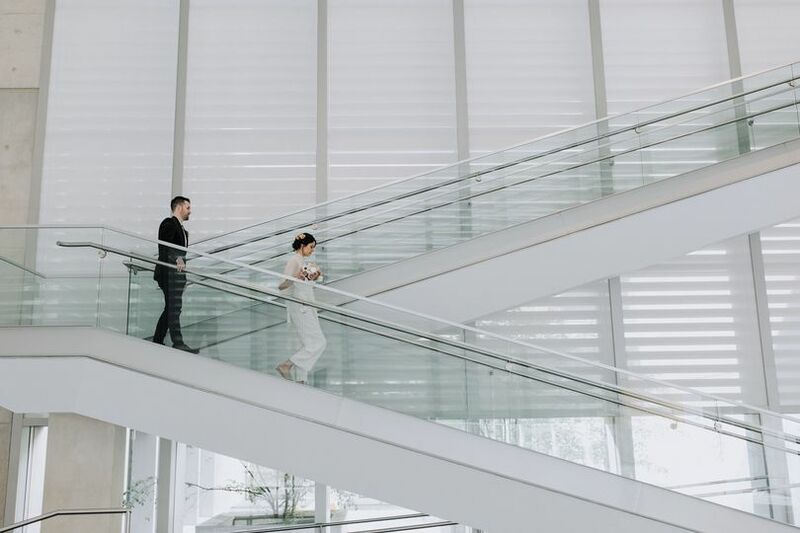 The entire staff was friendly, and willing to work with me on everything. Corey is awesome! I could not have imagined a better coordinator to help me plan the day if I tried. Thank you for everything. The only downside was that the gallery was not available for our reception as the exhibit was not ready. Even so, the building was beautiful, everything went off without a hitch, and I'm not sure many guests even noticed.